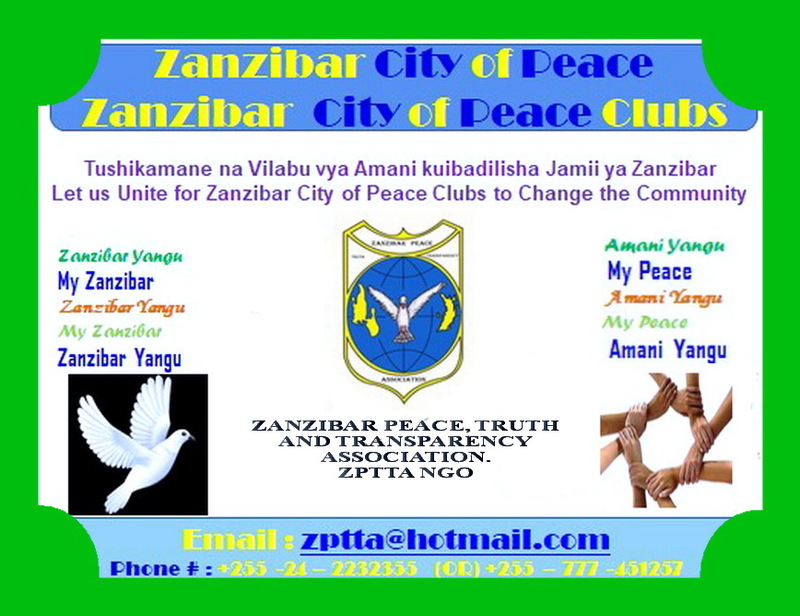 Zanzibar Peace, Truth, and Transparency Association (ZPTTA NGO), is a Non Governmental Organization, Non Religious, Non Profit, Non Political and Non Military Organization, it is registered Non Governmental Organization (NGO) with registration No 800. Our Organization is someone who identifies us as part of an emerging sustainable world community, and our actions. 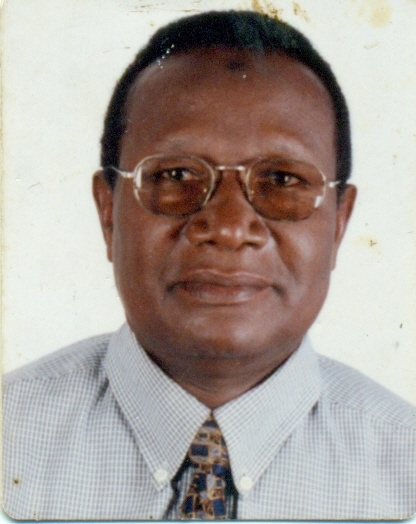 My name is Ali Mussa, senior retired Communication & Public Relation officer. 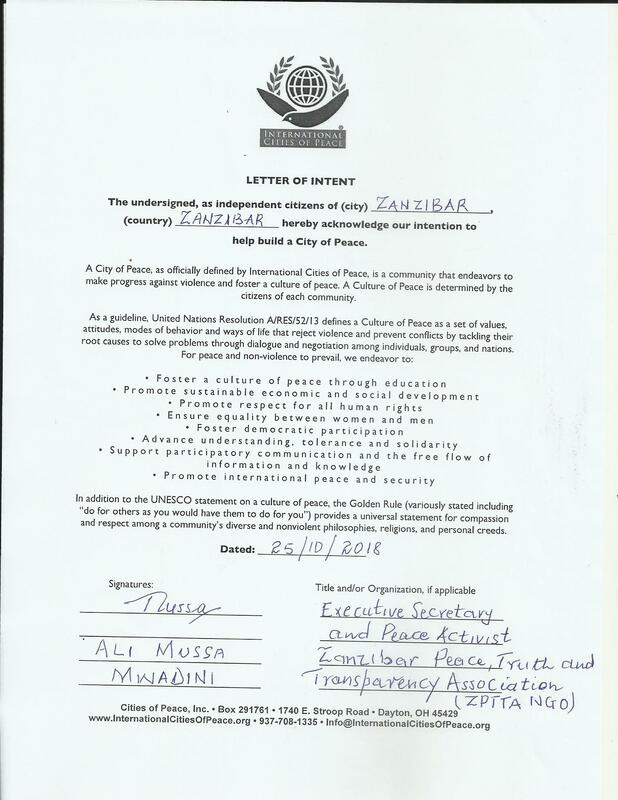 Currently I am working as Executive Secretary & Peace Activist. As executive Secretary, I am committed voluntarily full time to do my duties in the Organization. 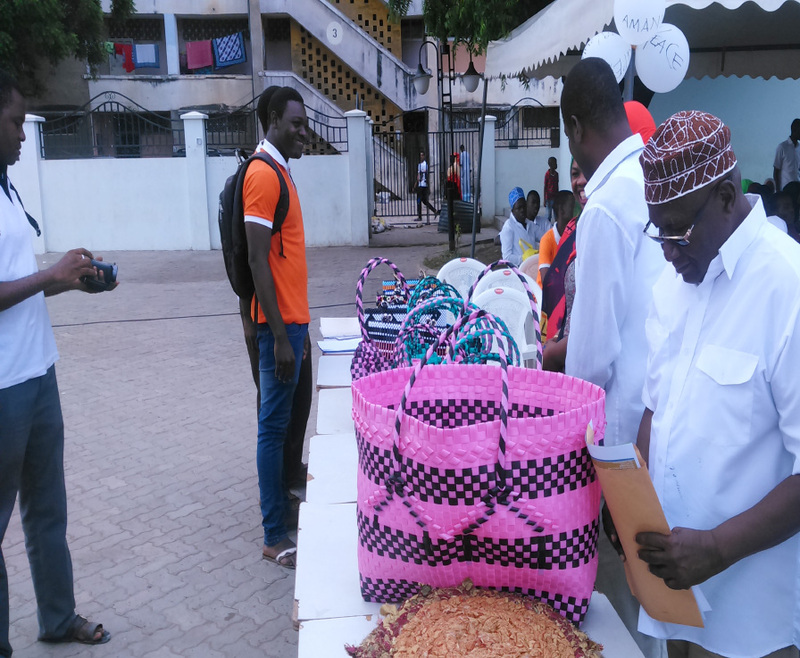 Among others are all administrative responsibilities in the Organization. Including Team Leadership. 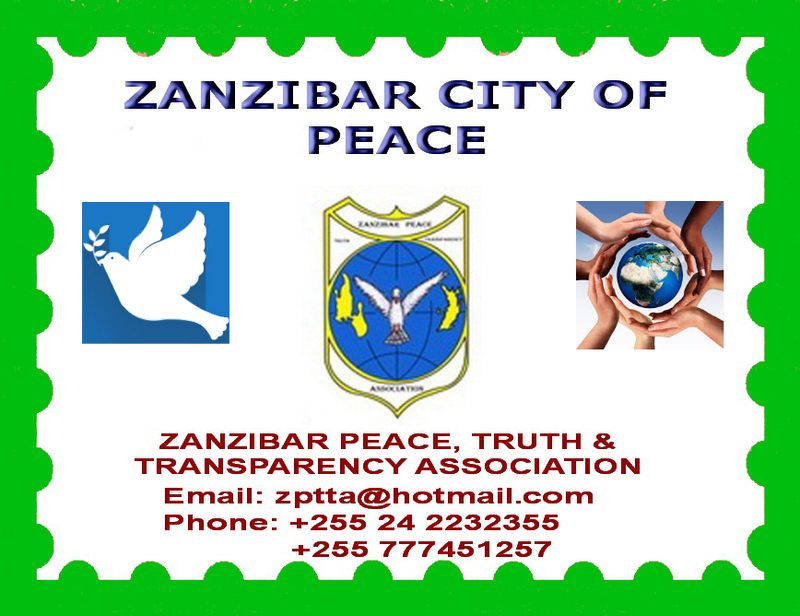 Organizing monthly peace meetings with Organization Members, peace & conflict Resolution Training Manual for Political Parties Leaders, & Religious Groups. 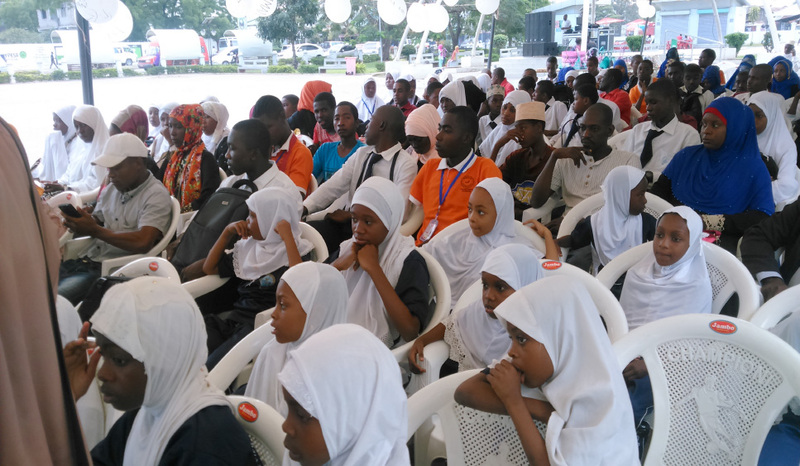 Participating in the Peace village meetings on Fridays with Muslim Leaders & on Sundays with Christian Leaders discussing the ways & Means of Sustaining the True Culture or of among the Community. As a senior Communication & Public Relations with high profile of Leadership and Team building attitude. I am additional, Patient of myself; Developing Strong Leadership Skills accept and seeks guidance from colleagues and Professionals. In doing so I am enhance Leadership abilities and becoming a great Leader. In my Leadership, I am always aware of my Employs’ today’s’ life in the place of work and at home. If an employee isn’t living up to what he requires of them, I use it as a coaching opportunity. I let them know that their work is lacking, but don’t make threats. I do not want my employees to be afraid, and certainly don’t want to look inept if I do threaten their job and not follow through. As “effective “Leader, at my place of work and Organization, I take full responsibility for ensuring that each individual within his department succeeds and that the team or business unit achieves good results. Successful Leaders require talent, skill and Coordination, like Listening, try forcing myself not to speak full time. Availability, being physically present at work. 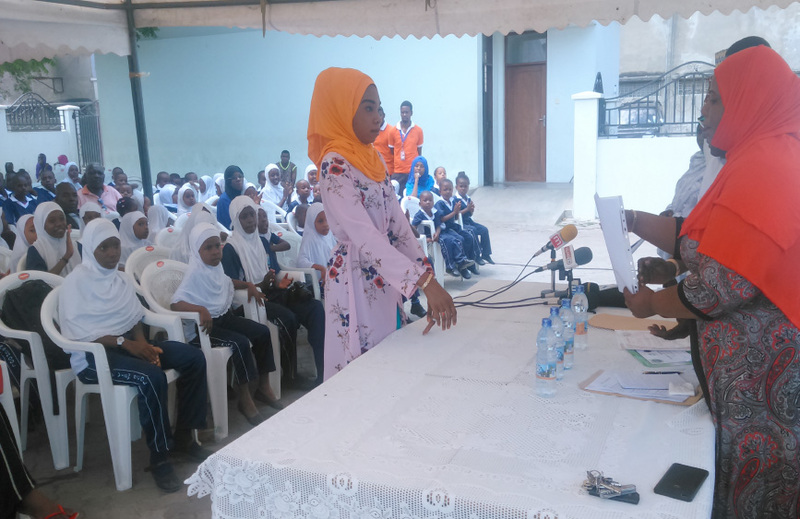 Zanzibar is a semi-autonomous region of Tanzania. 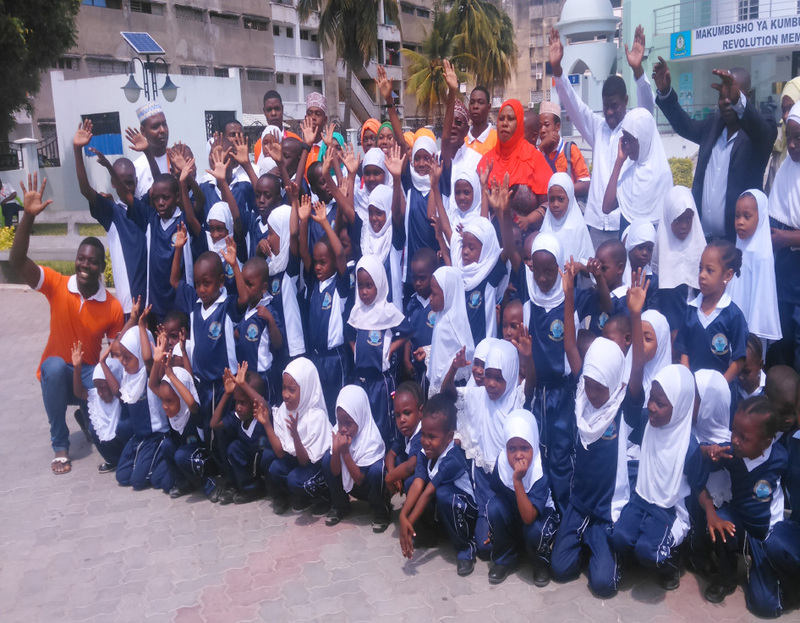 It is composed of the Zanzibar Archipelago in the Indian Ocean, 25–50 kilometres (16–31 mi) off the coast of the mainland, and consists of many small islands and two large ones: Unguja (the main island, referred to informally as Zanzibar) and Pemba Island. 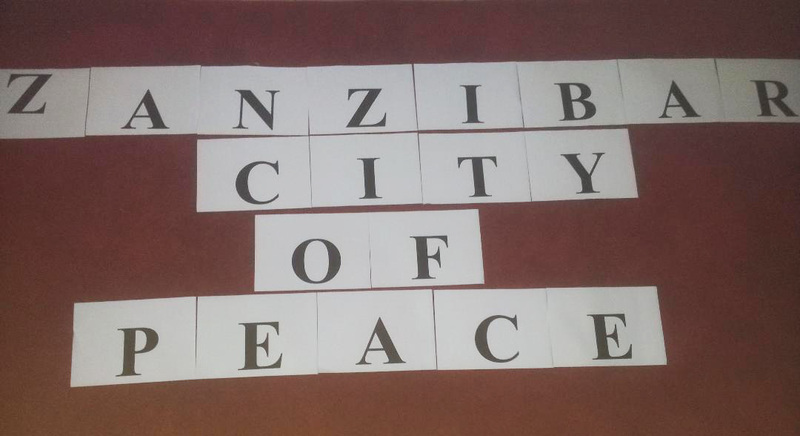 The capital is Zanzibar City, located on the island of Unguja. Its historic centre is Stone Town, which is a World Heritage Site.